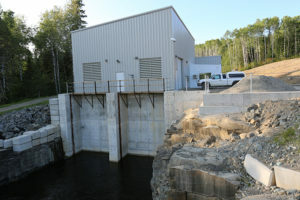 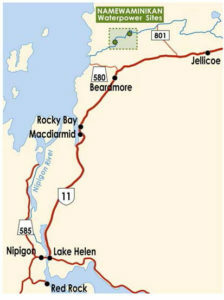 Two new generating stations, Long Rapids and Twin Falls, located on the Namewaminikan River in Northern Ontario were commissioned in the spring of 2017. 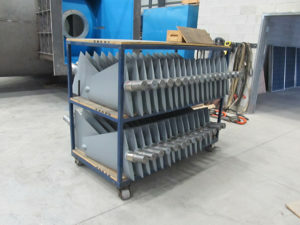 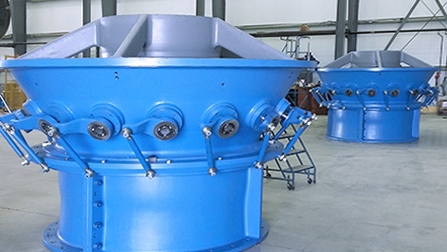 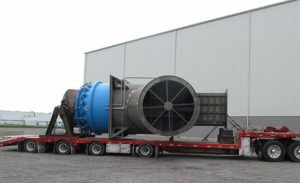 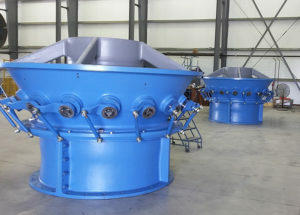 CHC provided a total of four 1850 mm axial flow Kaplan turbines with synchronous generators and hydraulic power units. The Namewaminikan hydro development has a combined output of 10 MW. 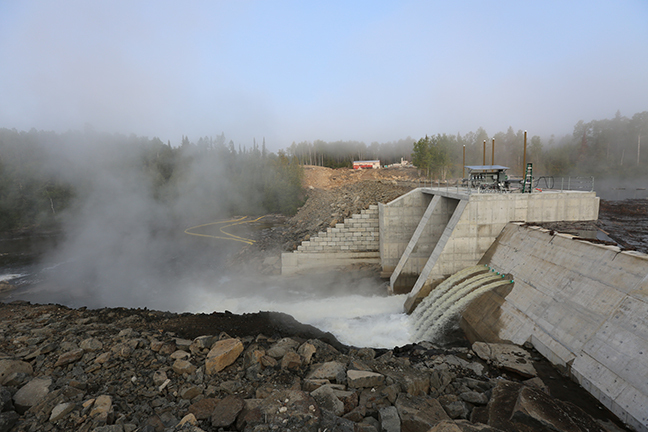 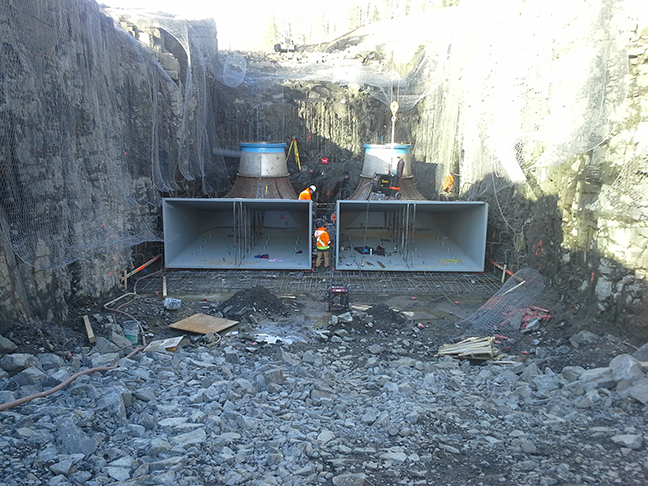 The Namewaminikan hydro project was optimized to reduce time for installation and for powerhouse concrete pouring. 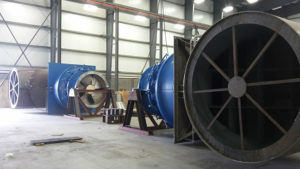 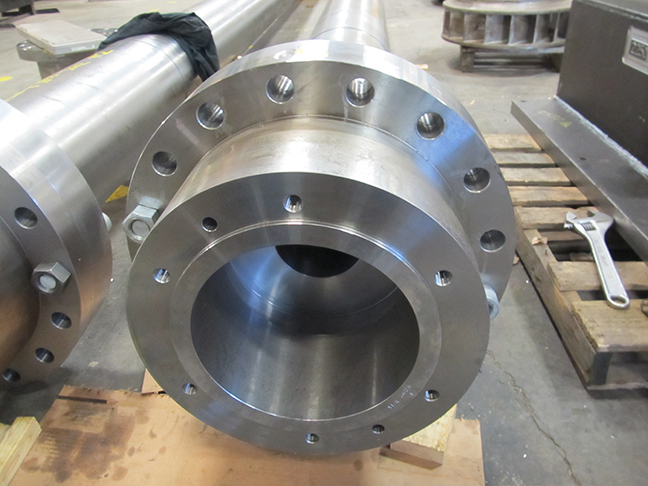 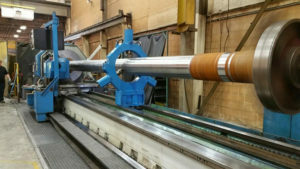 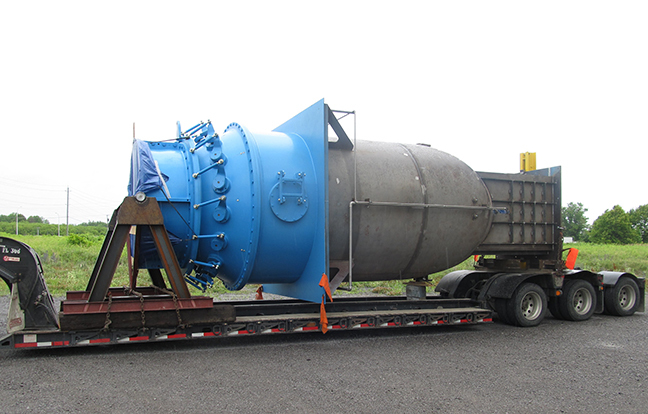 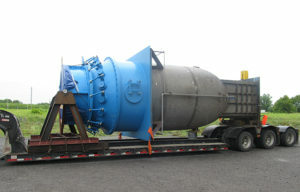 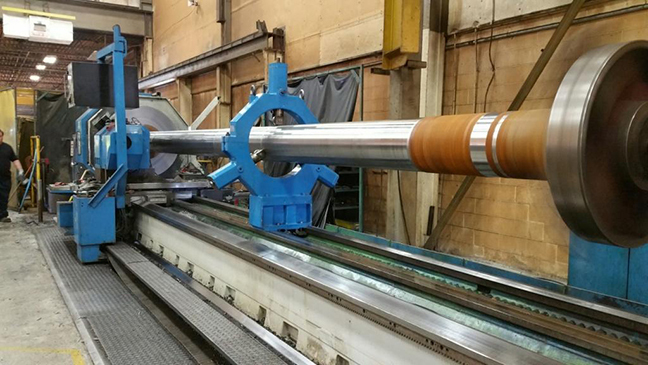 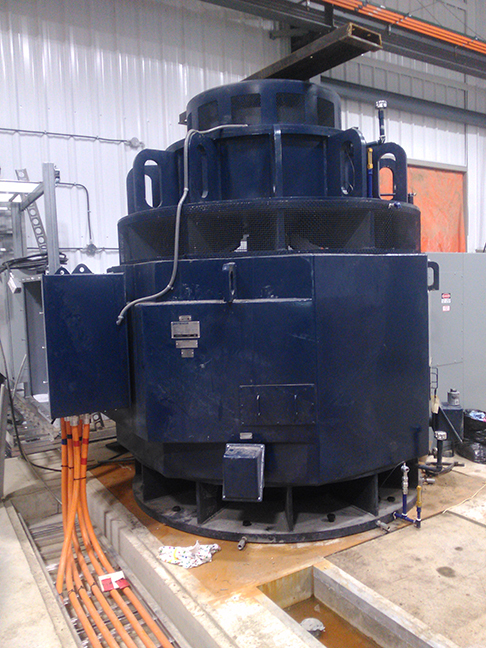 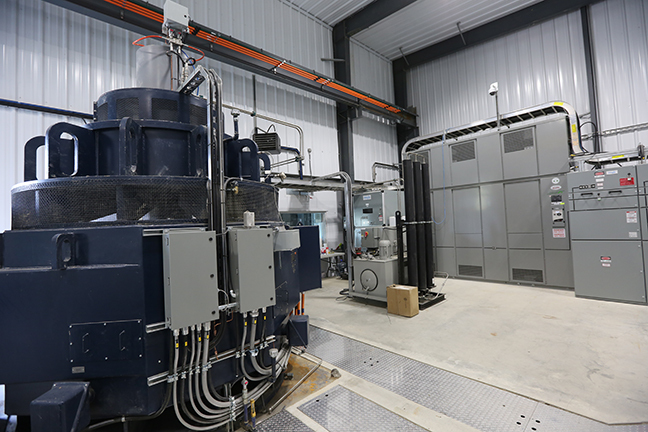 The turbine assemblies - complete with turbine heart, intake, shaft, runner, guide bearing and stuffing box – were pre-aligned at CHC's facility in Arnprior and shipped to the sites as one piece, reducing the installation time for each pair of units to less than one day. The intakes were pre-plumbed by CHC for powerhouse fresh water supply, water lines to the stuffing box and upstream pressure taps for efficiency testing. 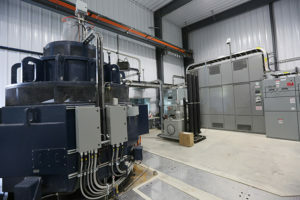 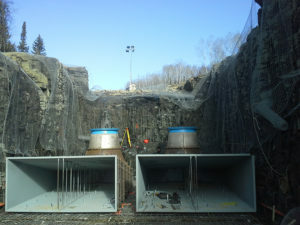 In addition, the intake design for these units was modified to include a reinforced lantern structure below the generator which would provide easy access to the stuffing box during planned maintenance. 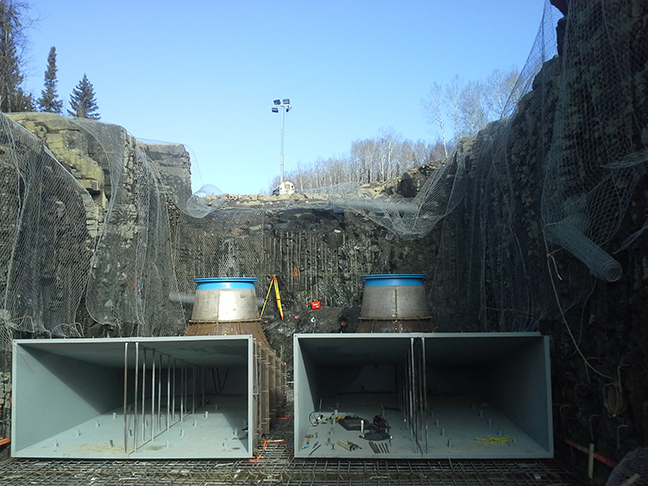 This lantern feature eliminated the need for concrete forms which accelerated and simplified the embedment process. 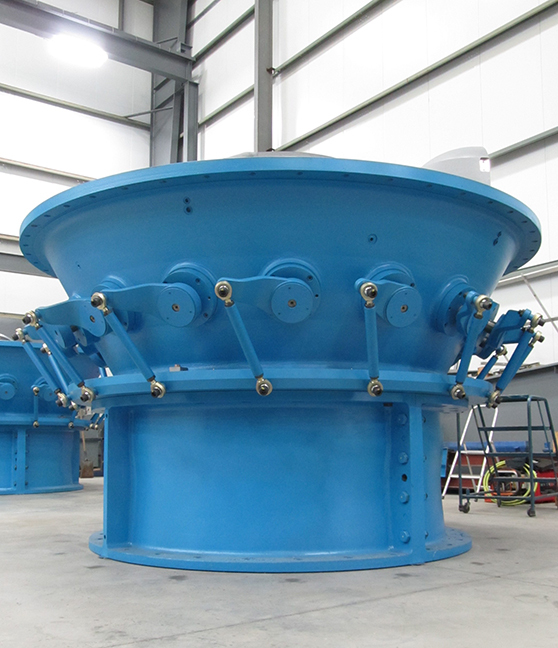 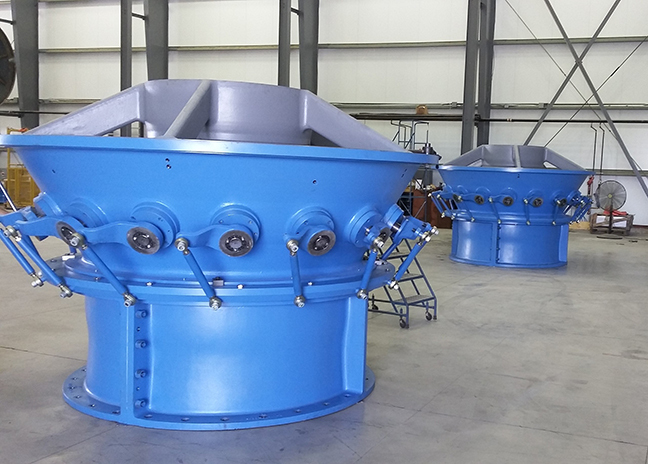 All four units feature 100% stainless steel hubs and runner chests to provide maximum corrosion resistance and increase the life of the turbines.